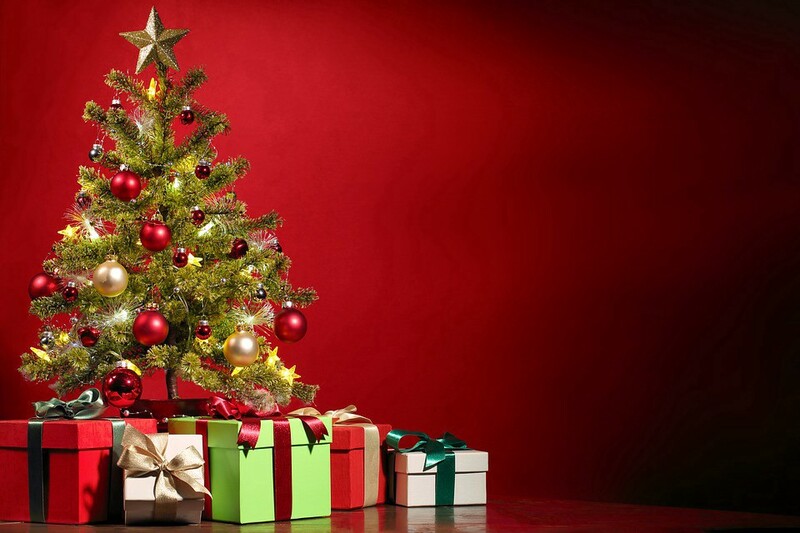 Burlington County is also once again offering free recycling of residents’ Christmas trees. Mt. Laurel Township Council and the Mt. Laurel School District and Lenape Regional High School District boards of education held BOE their annual reorganization meetings this week, and Burlington County is once again offering free Christmas tree recycling. Catch up on the week that was in the Weekly Roundup. Newly re-elected council members Linda Bobo and Irwin Edelson were sworn-in for their new terms, along with newly elected council member Kurt Folcher. Council also used the organization meeting to select Dennis Riley as the new mayor and Rich Van Noord as the new deputy mayor. At the BOE reorganization meeting, the board chose Marc Jones as president, with board member Diane Blair as vice president. Lenape Regional High School District Board of Education Medford Township representative William J. Bisignano, Jr., left, Woodland Township representative Margaret M. Estlow, center, and Evesham Township representative Bonnie Olt were all worn in at the LRHSD Board of Education reorganization meeting on Jan. 4. This week the Lenape Regional High School District also held its annual reorganization meeting on Jan. 4. 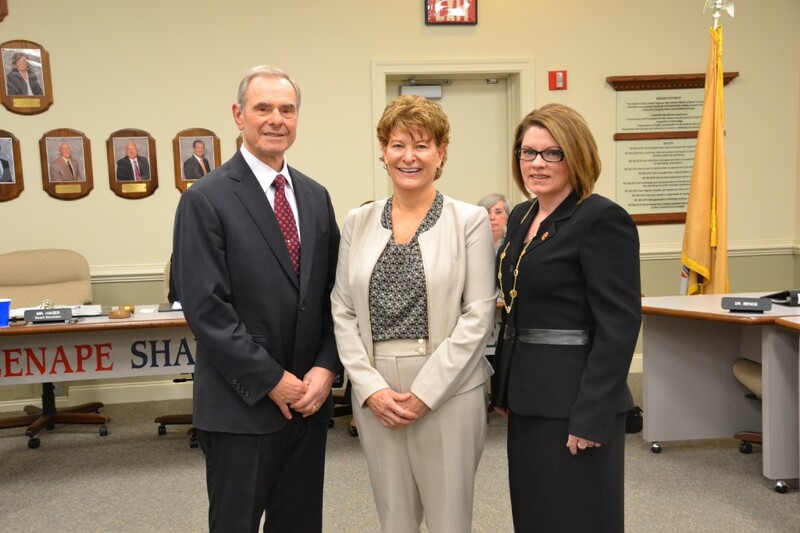 New board member Bonnie Olt was sworn-in to represent Evesham Township, and incumbents Margaret M. Estlow of Woodland Township and William J. Bisignano, Jr. of Medford Township were also sworn-in for their new terms. Burlington County is once again offering free Christmas tree recycling to county residents. The county says ‘Treecycling’ offers both financial and environmental benefits to residents and the county as a whole. To be eligible for free disposal, residents or municipalities should bring the trees to the Resource Recovery Complex in Florence and Mansfield. On Thursday, Jan. 12, the Mt. Laurel Green Team will be hosting a film screening and discussion at the Mt. 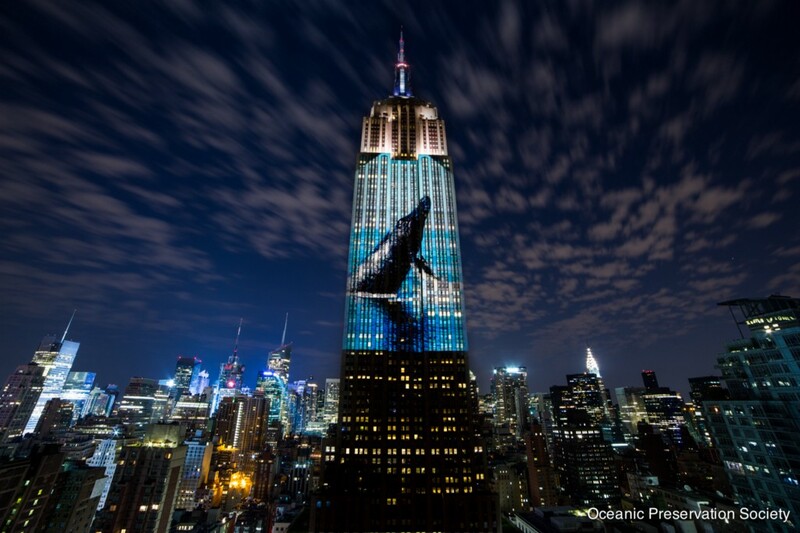 Laurel Library for the 2015 documentary “Racing Extinction.” Created by the Oceanic Preservation Society, “Racing Extinction” showcases activists and artists as they join forces to examine the leading causes of extinction around the world. On Wednesday Jan. 11, the South Jersey NOW-Alice Paul Chapter will be showing the film “Inez Milholland-Forward Into Light.” Mizholland was a contemporary of Mt. Laurel native Alice Paul. Jan. 11 marks Paul’s 131st birthday. 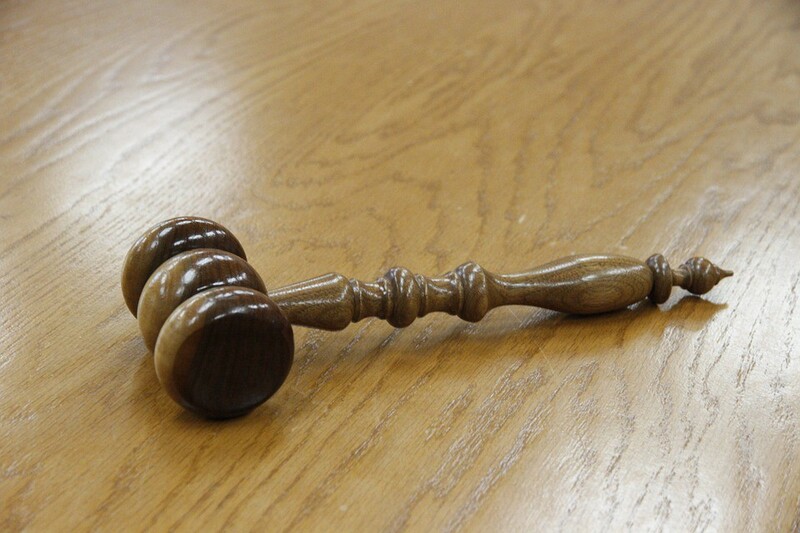 Milholland was a lawyer, speaker, supporter of labor rights and modern women.